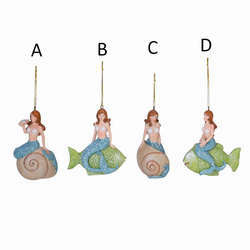 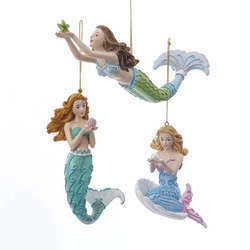 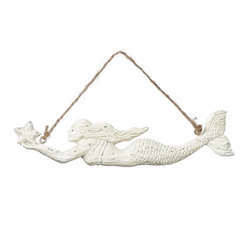 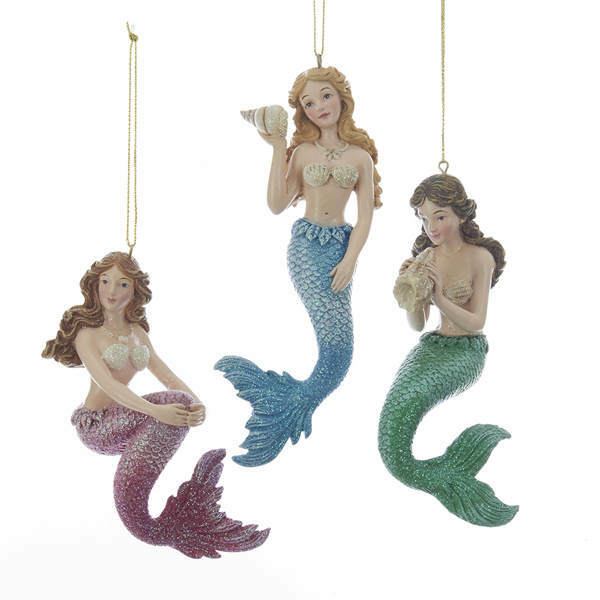 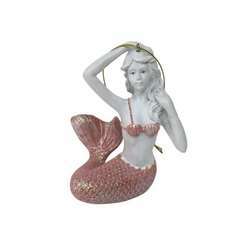 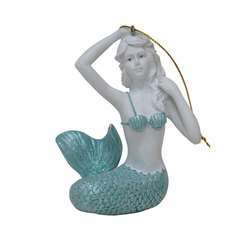 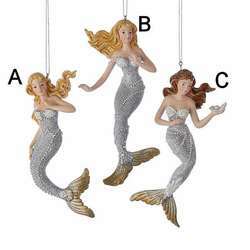 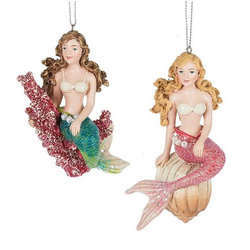 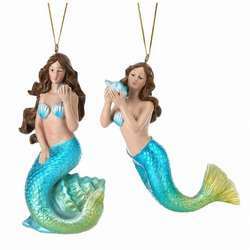 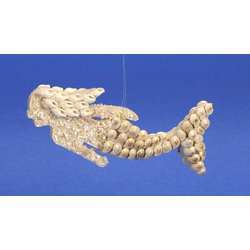 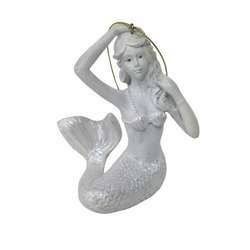 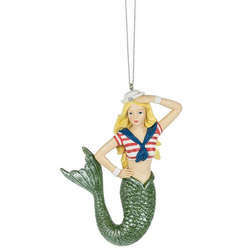 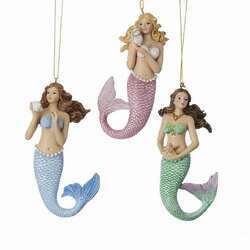 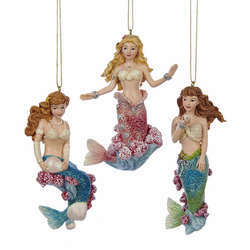 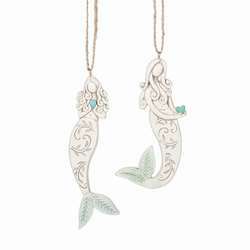 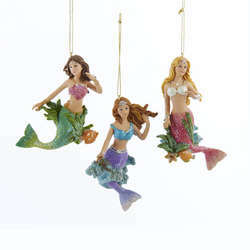 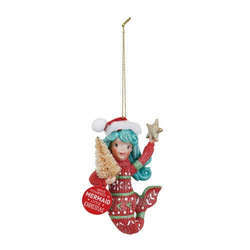 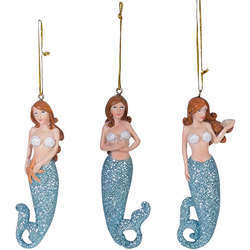 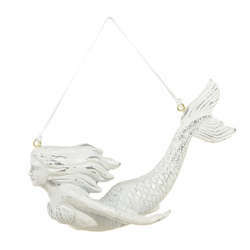 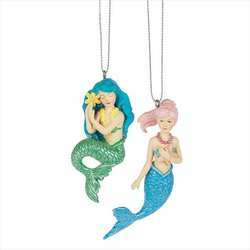 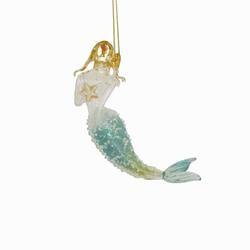 Make this Christmas an exciting aquatic one with our Mermaid Ornaments! 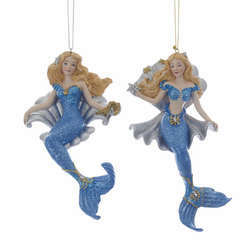 If you enjoy trips to the beach or swimming in the ocean, then these accents will make a great addition to your tree! 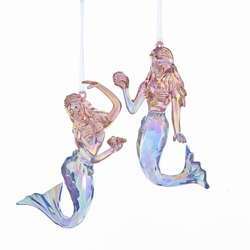 They are about 5.5 inches in size and made out of resin.